If at first you don’t succeed, try, try again. That’s how the saying goes, right? 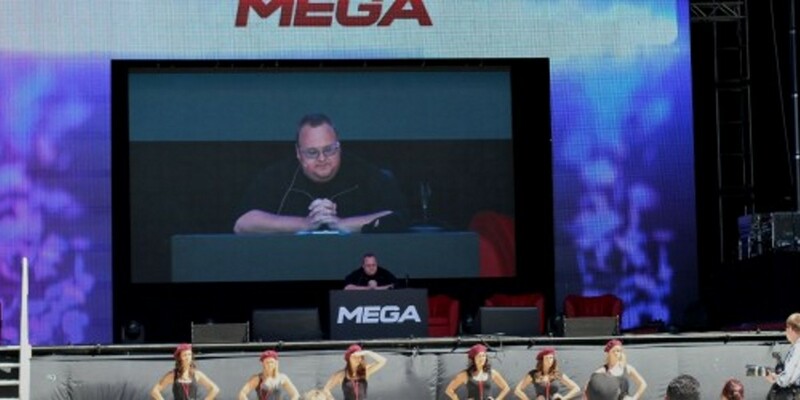 Clearly it’s an approach to life that Mega founder Kim Dotcom subscribes to as he’s announced plans to launch yet another file storage service, following his MegaUpload and Mega endeavors. “I’m planning to create a new, non-profit, open source, free, unlimited and encrypted cloud storage, chat and email service. The announcement doesn’t come as a huge surprise – Dotcom said just last week that he had lost faith in the security and privacy of the data held by the service following what he describes as a hostile takeover of the company. Mega denied any such claims. That said, Dotcom hasn’t completely ruled out a possible return to the company in the future, should conditions change. Speaking to Wired, Dotcom says he believes that the new venture will succeed where others have failed is because it will be a non-profit, which eliminates the concerns of any shareholders. Instead, it will rely on donation, like Wikipedia. When it might arrive is another question – Dotcom has several pending legal cases against him and remains firmly lodged in New Zealand until these are resolved. A not-for-profit might not keep him in the sort of tastes he’s likely become accustomed to, but then it probably won’t attract the same level of attention or hassle from authorities either, except for the fact that he is Kim Dotcom.